Compassionate Music Teaching will change the way you teach. 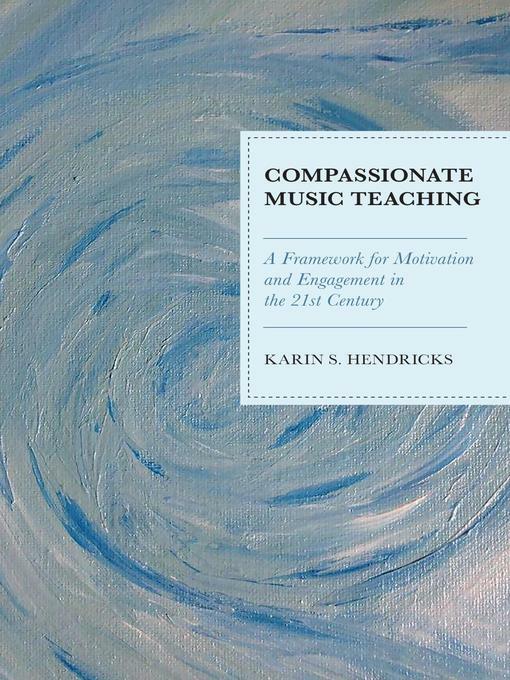 Author Karin Hendricks reminds educators of what is truly important in the music classroom – students. And the way to reach them is through compassion. Students’ enjoyment of music is driven by motivating them to do well and taking ownership of their learning. Hendricks is careful to emphasize that quality music-making should be the goal of music education, but that students should have a say in that goal. She reminds teachers that competitions and performances should not be the main focus of music class. The day-to-day music-learning process that students go through as musicians is what music education is about. Throughout the book, Hendricks takes a look at what compassion is and isn’t and discusses why it’s needed now more than ever. Not only is this book an engaging read, but it is also extremely well-organized. Concise sections with descriptive headers allow readers to absorb one section at a time or to dive-in and read many. Chapters cover trust, empathy, patience, inclusion, community, and authentic connection. At the end of every chapter, reflection questions cause readers to relate the material to their own teaching. As a teacher who is well into her career, the questions made me take a step back, remember why I entered this profession, and reflect on what kind of teacher I continue to strive to be. 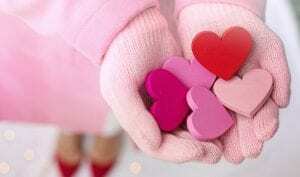 As an Orff educator, I appreciate how Compassionate Music Teaching complements the Orff process. Hendricks encourages readers to view students as equal collaborators, to let them explore with teachers and to discover the hows and whys of learning. In Orff, students similarly explore and create, with the teacher acting as a guide. Both Compassionate Music Teaching and Orff Schulwerk motivate students to take ownership of their learning. Orff Schulwerk empowers students to be musical and this book describes a similar process. On a personal note, I read this book as I worked with fifth graders in the weeks leading up to their annual December concert. I did my best to put Hendricks’ recommendations into practice. I shifted my focus from performance-based goals to utilizing compassion to motivate students to set their own goals and to take ownership of their learning. Students gave constructive and inventive suggestions for how to change, edit, and perform the music in every rehearsal. Students were excited about their concert, not stressed, and so was I.
Compassionate Music Teaching is available in paperback, hardcover, and digital format. If you are someone who is constantly on the go, I recommend downloading the digital copy so you can read it in those rare moments of downtime. Compassionate Music Teaching was published in 2018 by Rowman and Littlefield in Partnership with the National Association for Music Education (NAfME). NAfME has put its stamp of approval on this book and so should you. Lisa Heinrich teaches Kindergarten through Grade 5 music in the Cloverleaf Local Schools. She completed all three levels of teacher education in Orff Schulwerk. She holds bachelor degrees in Music Education and German and a Master of Music degree. Lisa enjoys beatboxing on flute and is the current President of the Cleveland Orff Chapter. I was lucky enough to be a part of this project. Thank you for your wonderful review. I’m glad that it helped and inspired your teaching.